As an established full-service solar developer, we believe in building strong, long-lasting relationships. Our seasoned professionals work personally with landowners to customize solutions that meet individual needs on a case-by-case basis. Gardner Capital has a strong track record of performance, navigating the development process and ensuring project completion. We are a fully transparent developer, communicating and working closely with landowners from the beginning stages of site discussions to the commercial operation of the project. Demand for clean energy has created new opportunities for private and public landowners. 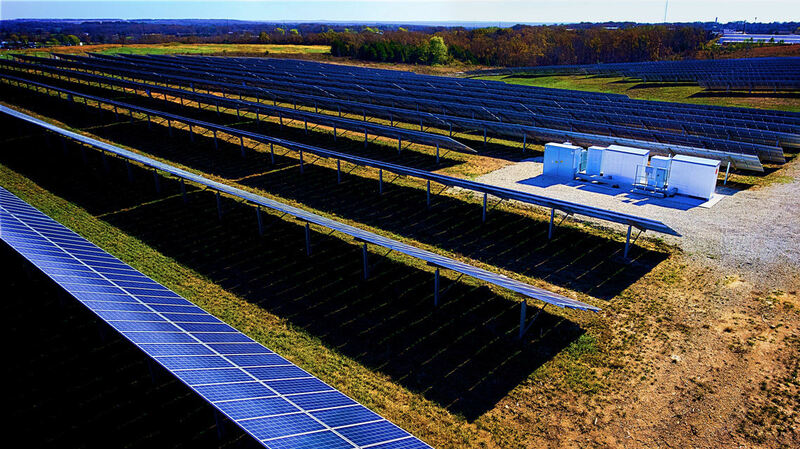 Gardner Capital Solar evaluates land for its solar energy potential and the nearby demand for additional electric supply. If there is a good fit, we can discuss the option of a land purchase or long-term lease agreement. Either of these options can provide an opportunity to monetize your land and diversify its use to support a clean energy future. Solar energy is simple—energy powered by the sun. This energy comes in the form of solar radiation, which is harnessed by photovoltaic cells that produce electricity. Solar energy is obtained and generated from non-exhaustible, natural resources that are good for the environment and cost-effective. Solar energy is a key component of sustainable development—development that meets the needs of the current generation without compromising the ability of future generations to meet their own needs. Site due diligence and evaluation interconnection investigation financial modeling contract negotiations. Site control interconnection studies power purchase agreement entitlements and permitting engineering financing construction. Project commissioning commercial operation operation and maintenance remote monitoring annual system checks and cleaning.